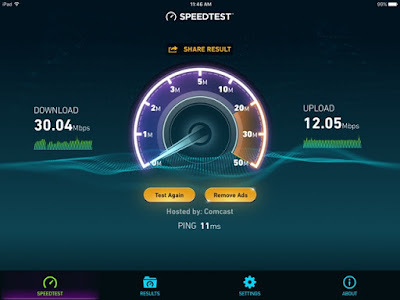 In spite of the fact that our cable modem/router worked perfectly fine, I opted to invest in a fancier model that has a few more bells and whistles. 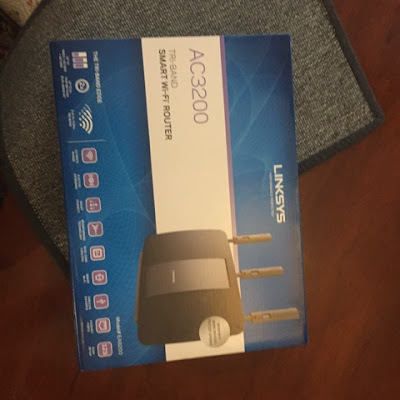 With all the iPhones and iPads and other smart devices in addition to the standard laptop and PC I need to connect to the Internet I decided it was time to buy a more robust router based on positive testimony from a friend. There was also a domestic tranquility element involved.